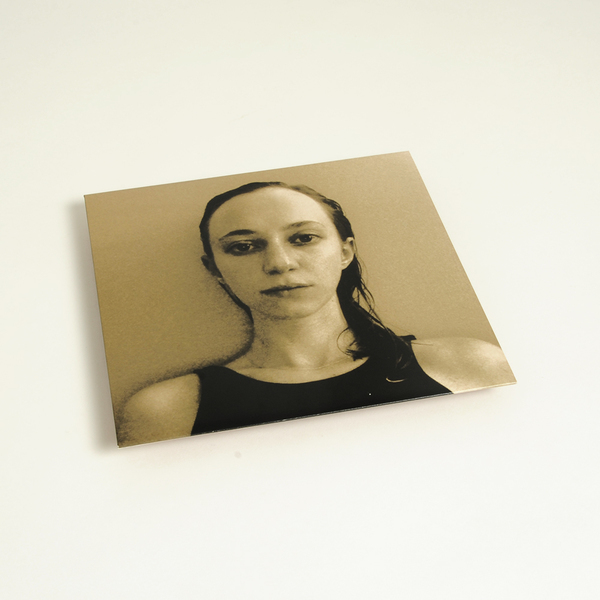 After teasing the internet with one-offs and mixtapes for the last 2 years, (Inga) Copeland (ov Hype Williams) drops a satisfyingly challenging and incisive solo debut LP proper, 'Because I'm Worth It'. 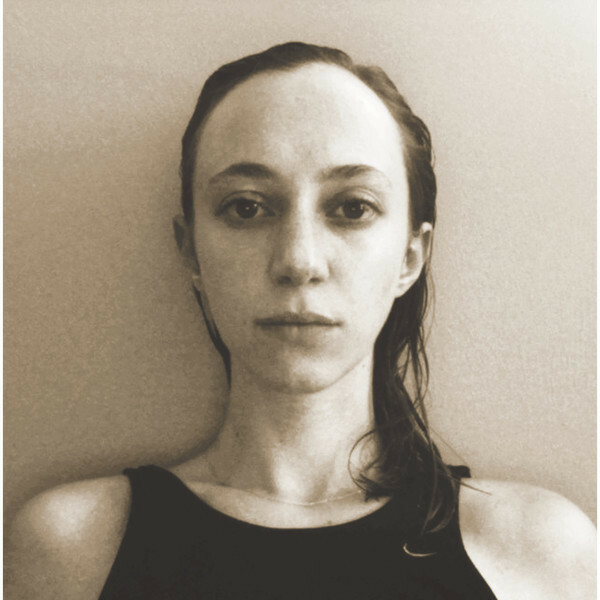 Against a backdrop of forward, phantasmic dub and electronic production by herself and Actress, Copeland's vocals are a typically mercurial presence flitting between half-heard bars and spectral, detached verse such as the brilliant "with my mind over money and the other way around, cash moves everything around me/significant of what we do, say, feel, everything is just by numbers". 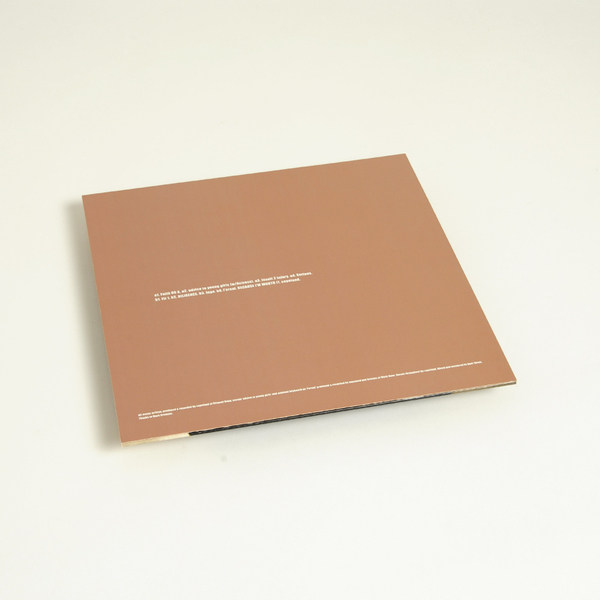 It contains eight songs, alternating between almost-instrumental numbers and deconstructed pop. Arriving with the prickling sonic extremes of 'Faith OG X', she posits the empowered narrative of 'Advice To Young Girls' set to Actress' oblique production, and it's not until 'Insult 2 Injury' that you're offered some sort of more conventional structure, and even then it's a flinty, bare-boned dub salved with lush Detroit chords. The furtive dub-pop collage 'Fit 1.' is the album's centrepiece, both literally and figuratively, melting Eastern accordion, Diwali-riddim claps and Burial-esque atmosphere with woozy slow techno and her most enigmatic pop vocal beside the dissolved dub meditation 'DILIGENCE', whilst 'Inga' feels like a darker parallel to fellow Estonian ex-pat Maria Minerva, and the splashing, metallic dub tang of 'l'oreal' imparts an abstract sense of urgency, numbed poise and feminine sorta dread that neatly sums up the album's paradoxes. It's a startling, hugely enjoyable debut.